If you enjoy sailing, want to learn more, desire to expand your cruising and/or racing horizons, would gain confidence by sailing in the company of others, and would like to meet friendly people who share your interest in sailing, you should consider the Blue Water Sailing Club. Blue Water Sailing Club strives to educate and prepare our members for offshore sailing and racing. 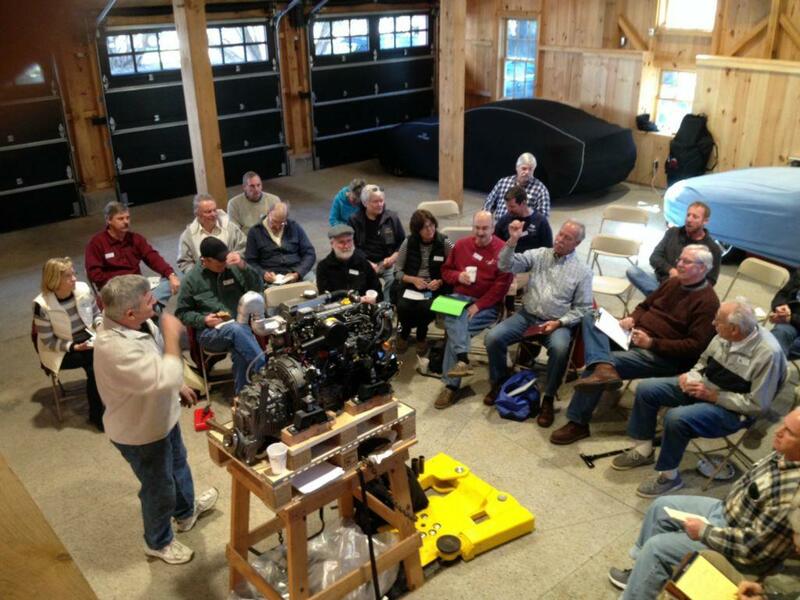 During the winter, we organize and sponsor a Seminar Series many of which are led by our members. Examples of past seminars include: Anchoring, Art & Science of Sailing, Celestial Navigation, Cruising & Voyaging, Cruising Newfoundland & Maritimes, Diesel Care, Galley Tips, Maritime History, Medical Emergencies at Sea, On-Board Electronics, Preparing for Offshore Racing, Racing Trim & Tactics, First Aid/CPR & AED Training, Splicing, Weather, and What’s New in Rigging. Guests are especially welcome to our Seminars, which offer an opportunity to meet members of the Blue Water Sailing Club community. 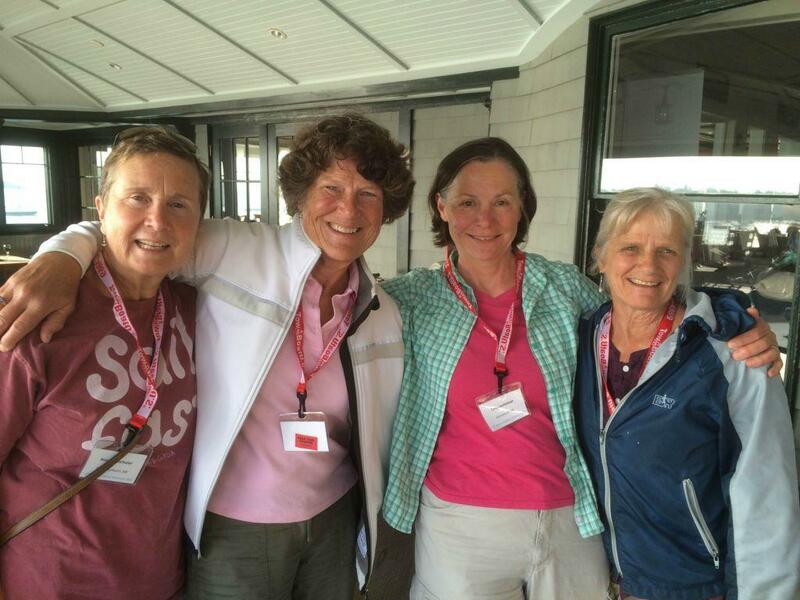 Members of Blue Water Sailing Club enjoy the advantages of an extended network of friendly sailors on the East Coast. Our members organize annual group cruises along the Maine coast, the Maritimes, Long Island Sound, Buzzards Bay, and elsewhere. Cruises offer detailed itineraries, the chance to join for day or the whole cruise, “happy hour”, dinners, and other group activities along the way. We also offer social events and activities on land which include a Ski Weekend, "Pub Nights", and a Spring Dinner. There is an Annual Meeting and Luncheon in early November. The KidSail initiative offers age appropriate activities geared toward families with younger children and planned in conjunction with on water events and activities. If what you have seen on our website resonates with you, please consider becoming a member of Blue Water Sailing Club.